For 3 years in a row! 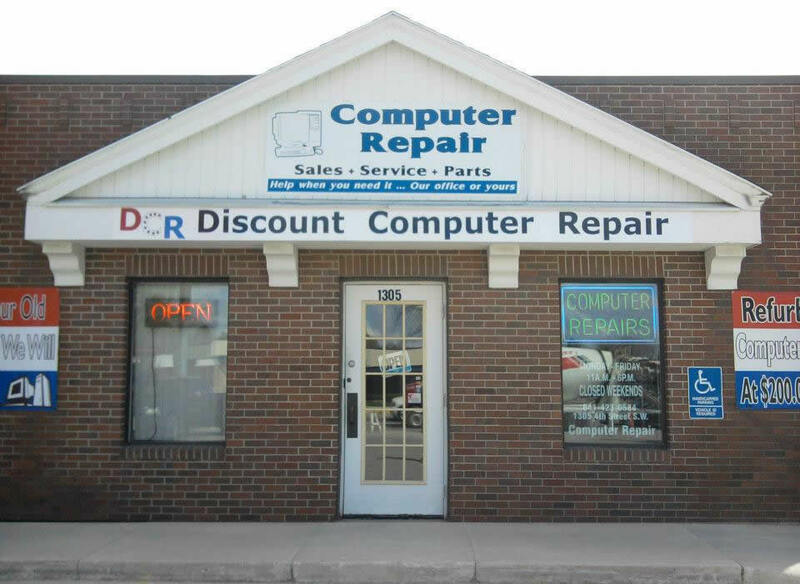 For years, we have been dedicated to providing affordable repairs for all your computer and cell phone needs. We offer free diagnostics on everything. Our friendly staff is committed to provide you a wonderful experience. A few of the many things we can do for you! Here’s why people love us and why we think you would too! We will diagnose the device and call you when we discover the problem. No hidden charges, completely free! 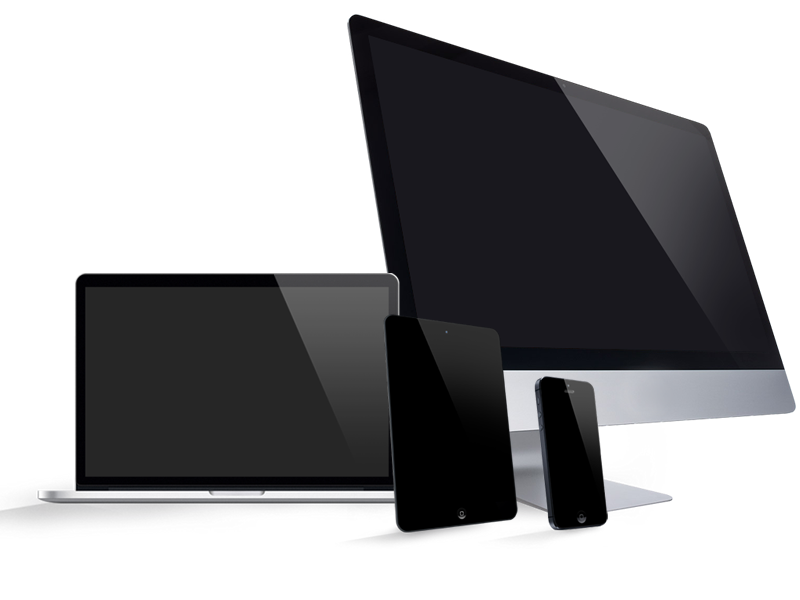 We carry a major selection of parts so we can fix your device the same day! No worries, bring your device in for hassle-free service. 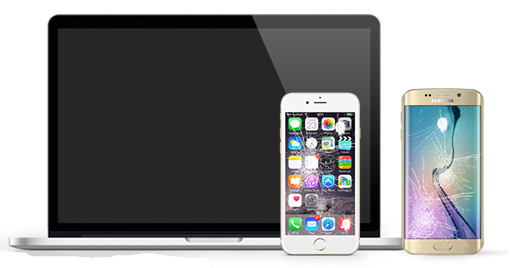 Our staff will take the time to properly diagnose your issue and provide you an estimate to fix your device. Have old electronics that you no longer need and don’t want to haul them to the dump? Pull up to our trailer and we will help you recycle them. 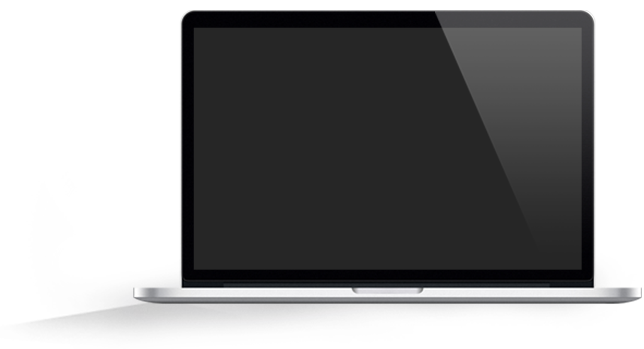 *CRT Monitors and Tube Televisions have a $15.00 + tax charge per device. Use one of the following options to contact us today! * Same Day Service is based on part availability and most common conditions and some cases may require more time for proper repair.